Looking for Cantron Liquid? See right sidebar. 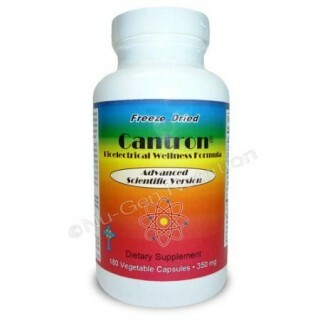 Cantron Capsules contain the new and improved Cantron Advanced Scientific Version (ASV) liquid in a convenient freeze-dried form, a must-have for individuals serious about maintaining wellness and improving their health. Cantron is believed to be the world's most effective and versatile antioxidant with "Off the Charts" test scores against all dangerous species of free radicals that may contribute to serious health conditions. Cantron is a remarkable wellness formula designed to protect the body's cells from free radical-induced damage by "scavenging" and "neutralizing" harmful free radicals. There are 180 vegetable capsules per bottle. Amounts below are for 6 capsules. Quinones, modified quinones, hydroxyquinones, hydroxyphenols, polyphenols and cyclopentenes. 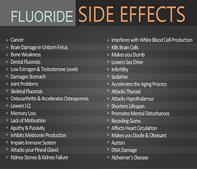 Trace amounts of the B vitamin Inositol. rice bran, vegetable capsule, magnesium sterate, and silica. This product contains NO milk, egg, fish, peanuts, crustacean shellfish (lobster, crab, shrimp), tree nuts, wheat, yeast, or gluten. Contains NO artificial sweeteners, flavors or colors. Take at least 30 minutes before or after each meal. Take 1 capsule, with about 4oz. of distilled water, every 2 hours, for the first two weeks during waking hours, and thereafter, take 1 capsule every 4 hours; or as recommended by a healthcare practitioner.